Ask a question about 456 S Gulf Blvd, or schedule a tour. 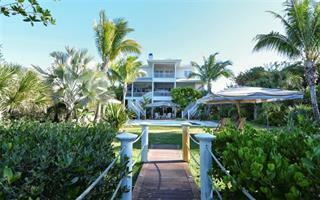 Sweeping views of the Gulf of Mexico frame this magnificent Palm Island, Key West style home. 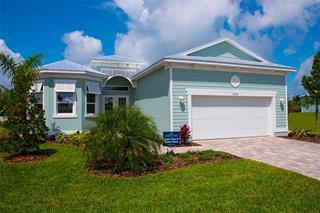 This is tropical island living on a 7-mile enchanted barrier island north of Boca Grande. 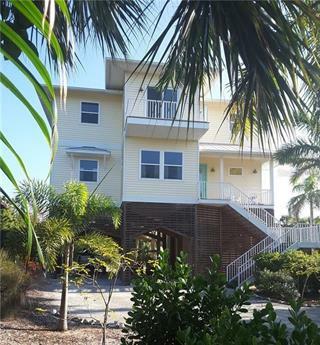 This charming & elegant home set among the sand dun... more.es of your own private beach, offers water views from almost every room and outdoor living on every floor. The residence features 100 ft. on the water with spacious verandas & soaring ceilings that walk you immediately to the back of the home and the views of the water, it takes your breath away! Onsite Deeded space for Dock. 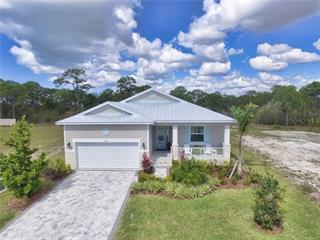 The home is gorgeous with an open, airy floor plan with 4 bedrooms, (3 bedrooms with en suite baths), 4 baths, great room, dining room, family room and kitchen all opening to the lanais. The living room has oversized pocket sliding patio doors, fireplace, elevator, rosewood flooring, wide base moldings and architectural transoms. The kitchen features granite counters, stainless appliances, breakfast bar & closet pantry. The dining room is directly on the beach side for panoramic sunset dining. The master bedroom has its own private balcony. The verandas offer a spectacular way to enjoy your beach side living, with chilly evenings being warmed by the outside fireplace and you are only a few short steps to the beach. 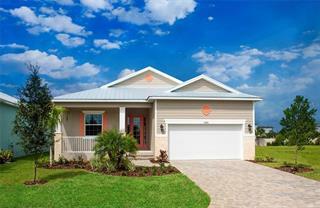 Community features tennis courts, pool & club house. This island offers world class fishing/boating that is second to none and has some of the most beautiful and private beaches in the world.